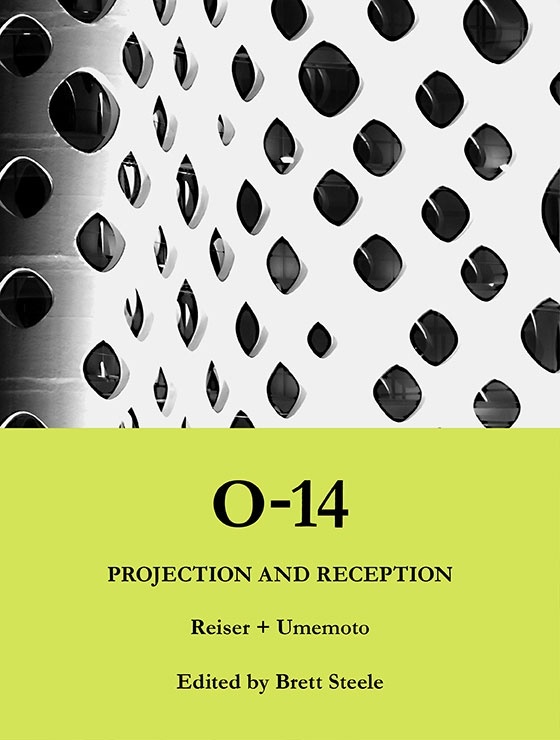 O-14: Projection and Reception explores the groundbreaking exo-skeleton office tower in Dubai by New York-based architects, Reiser+Umemoto. 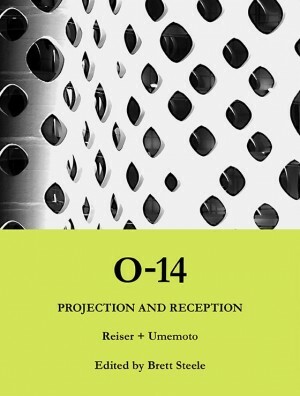 This monograph will not only provide exhaustive documentation of O-14’s design and construction but delves further into the complex interrelationships this architectural model weaves between technology, expression and politics in the context of the ‘nowhere place’ of the global city. The book is both an account of a design’s realisation and a manifesto, and contains Jesse Reiser’s explanatory and theoretical texts on the tower as well as a number of critical essays.